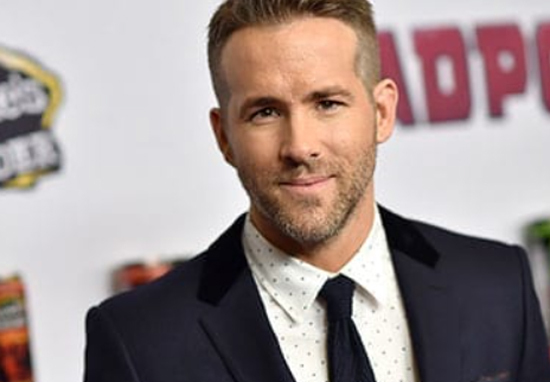 Ryan Reynolds has tweeted a cute and hilarious message to his big brother Jeff on his birthday. 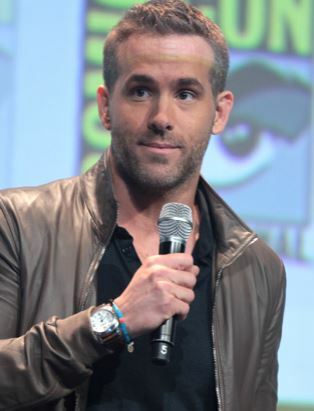 The 41-year-old Deadpool star is well known for his uniquely dry wit and ability to tease. However, nobody is more fun to troll than your very own sibling – particularly when you are the younger, cheeky one. Jeff, if there was a fire and I had to choose a family member to save, obviously it’d be me. But if I had time to save one more, you can be damn sure I’d call the fire department. They’re experts in the field and have vast experience in these matters. I love you. Happy Birthday. …Surely the most awww-worthy tweet of the day? Even as an angelic little kid, Ryan still had a distinctly mischievous look about him. Needless to say, Ryan’s fans could not get enough of this precious post, which really showed the endearing brotherly banter between the pair. One person suggested, ‘He [Ryan] should write a book on how to appreciate people, these posts are gold’. Hahahaha funniest birthday greeting ever! Goal in life: To be greeted by Ryan Reynolds on my birthday ? Of course, this isn’t the first time Ryan has shown himself to be archmaester of the birthday tweet. Back in August, the Hollywood jokester made a similarly humorous tweet to his wife Blake Lively in celebration of her 30th birthday. Tweeting a picture of them with Blake more or less comically cropped out, Ryan tweeted, ‘Happy Birthday to my amazing wife’. The characteristically silly yet savage post was liked over 1.4 million times. However, the Gossip Girl actress apparently has a very similar sense of humour to her husband, and was able to really get her own back by the time his birthday came around. Luckily, Blake loves Ryan’s witty tweets as much as the rest of us (even the ones where he jokes about burying their daughter in sand overnight). My daughter loves being buried up to her neck in sand at the beach. Her little face lights up when I come back to get her the next day. Ryan has earned a reputation for being one of the funniest guys on Twitter, and rightly so.